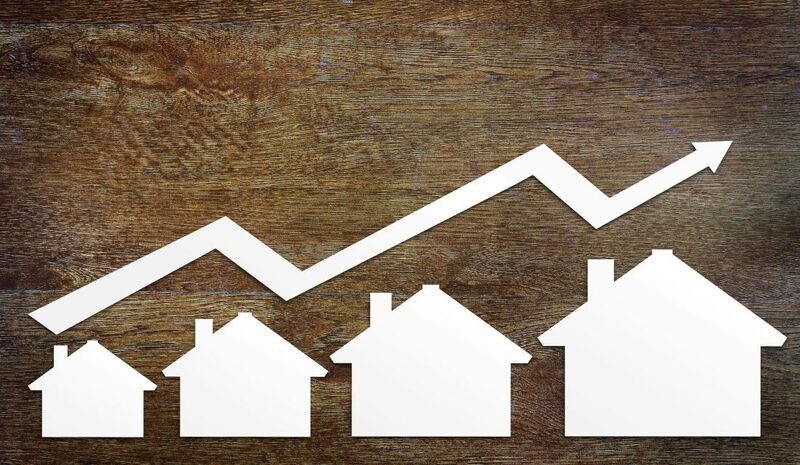 What direction will home prices go throughout 2018? What do you believe will most influence real estate sales in 2018? This poll will close on January 22, 2018.